Sending a big thank you to everyone who has uploaded scans of their record labels, and videos of their records to YouTube ... thank you! Content originates in the UK. Website hosted and server in Texas, USA. Employees, 0. Turnover, £0.00. 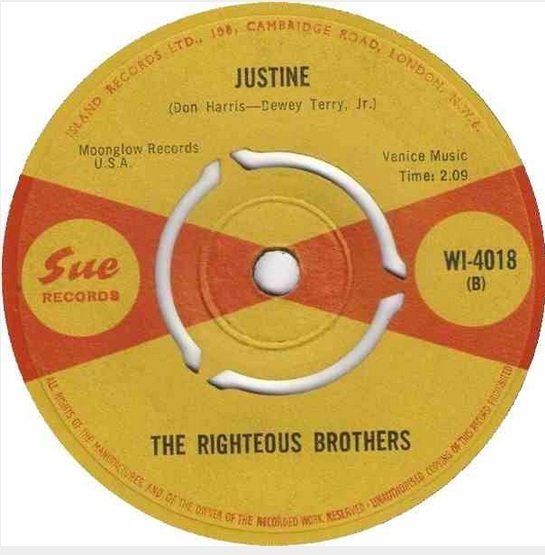 (c) Sue Records UK 2019.. The Kelly Brothers on this recording are Curtis Kelly, Andrew Kelly, Robert Kelly, T. C. Lee and Offie Reese. 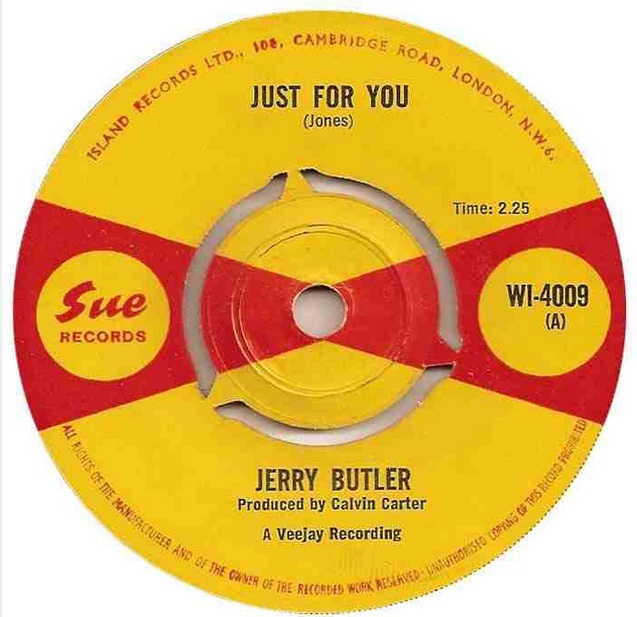 The recording was made by the Sims label in 1966. 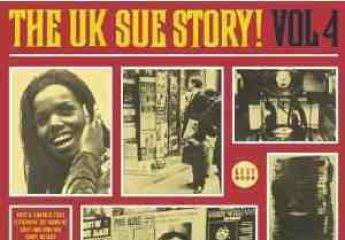 Released on Sue WI 4034. 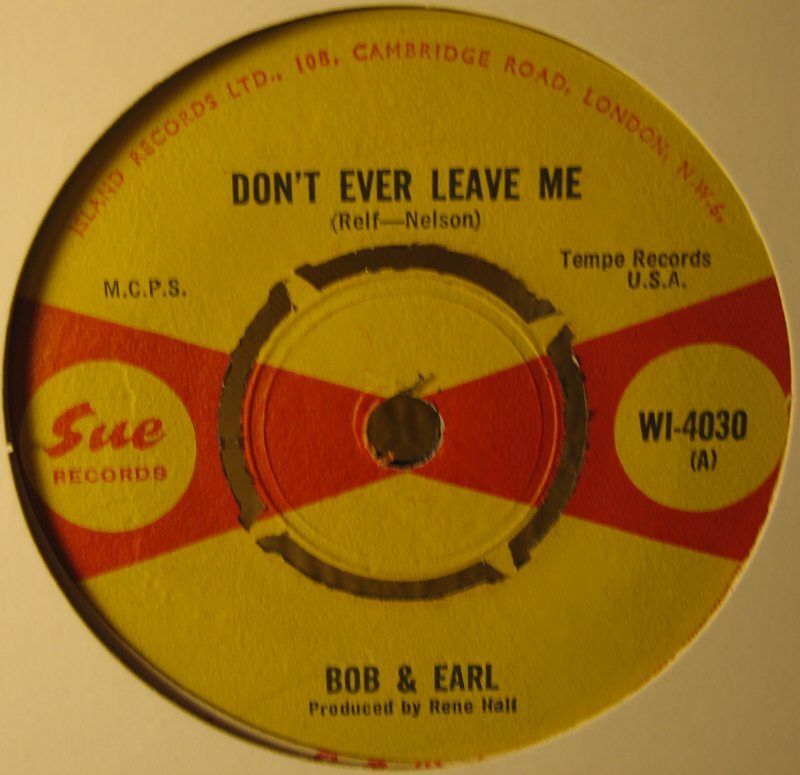 Bob and Earl’s 1962 recording was issued on Sue WI 4030. Released as Sue WI 4029. Keith “Sugar” Simone was born in Jamaica but emigrated to the UK in 1961. He became a recording engineer for a music publishing company who were among the backers of a pirate radio station called Radio Atlanta. Their Carnival Records released some singles by “Sugar and Dandy”. 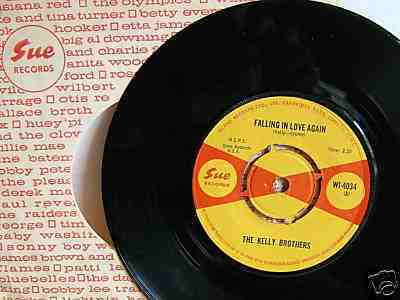 At least one of these tracks, “What a life” (1964) were Dandy Livingstone double tracked. 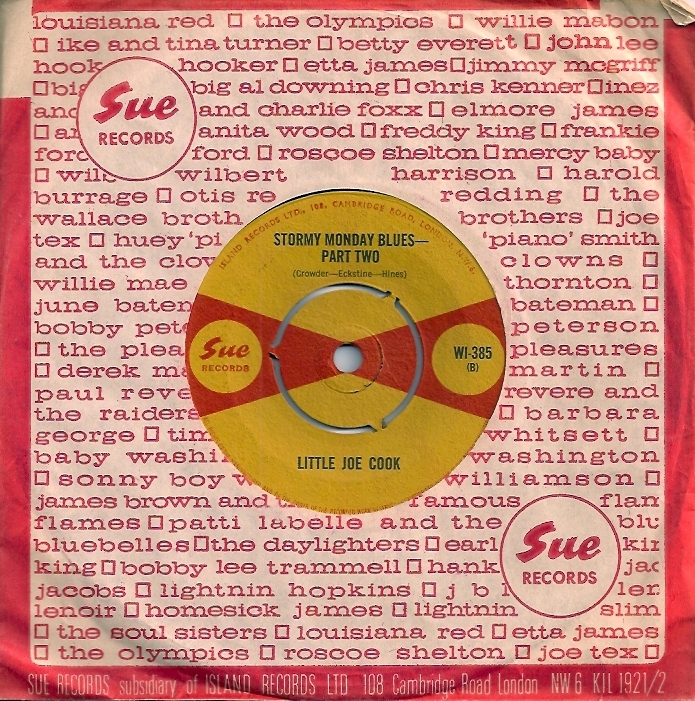 Sugar Simone’s recording “King Without a Throne” was recorded by Island Records in 1967 and released on the Sue label; it remains Sugar Simone’s best known record. 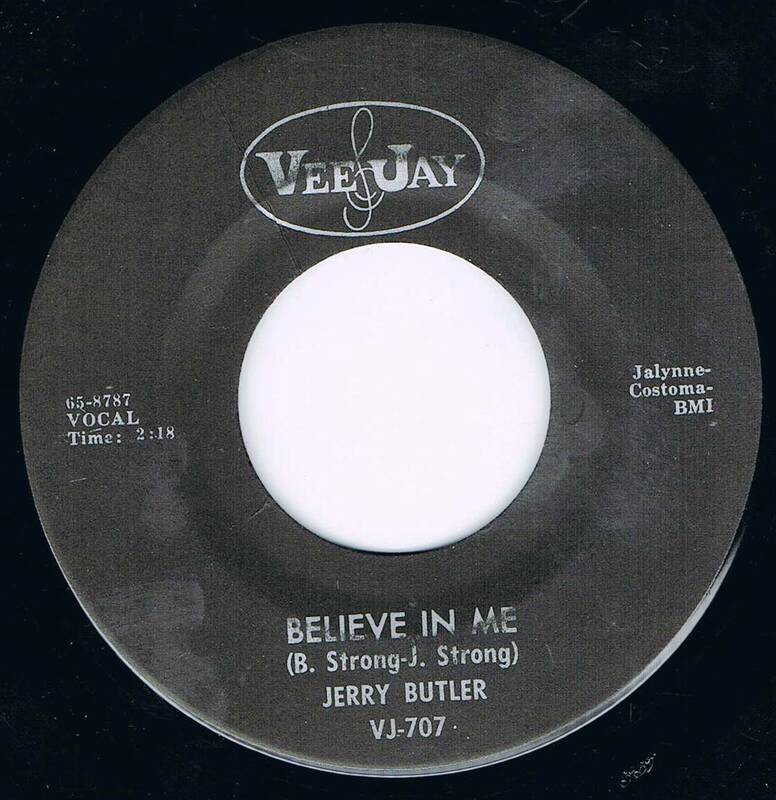 Simone also recorded under the name Tito Simon and had recordings issued on the Trojan label. Barbara Lynn Ozen was born on January 16, 1942. “Letter to Mommy and Daddy” did not chart. Scheduled as Sue WI 4026, but was not issued. Gerri Hall was nicknamed “Gerri” because of her crazy antics similar to the most popular clown of the time, Jerry Lewis. She is the sister-in-law of Rosemary (Hall) Domino and Reggie Hall, was from New Orleans and sang with Huey Piano Smith and the Clowns. Does anyone have up to date information for Gerri Hall please? Chart position data not available. 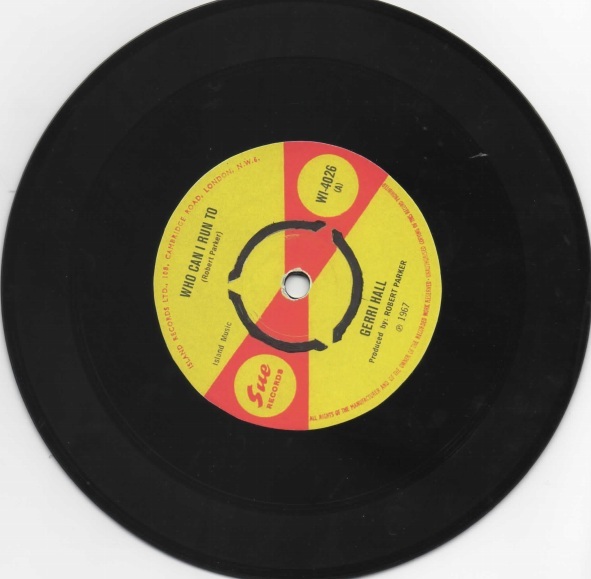 Thanks to Philip Hughes who has imagined what the record would have looked like. The Righteous Brothers were Bill Medley and Bobby Hatfield. Robert Lee “Bobby” Hatfield was born on August 10, 1940 and died on November 5, 2003. William Thomas “Bill” Medley was born on September 19, 1940. 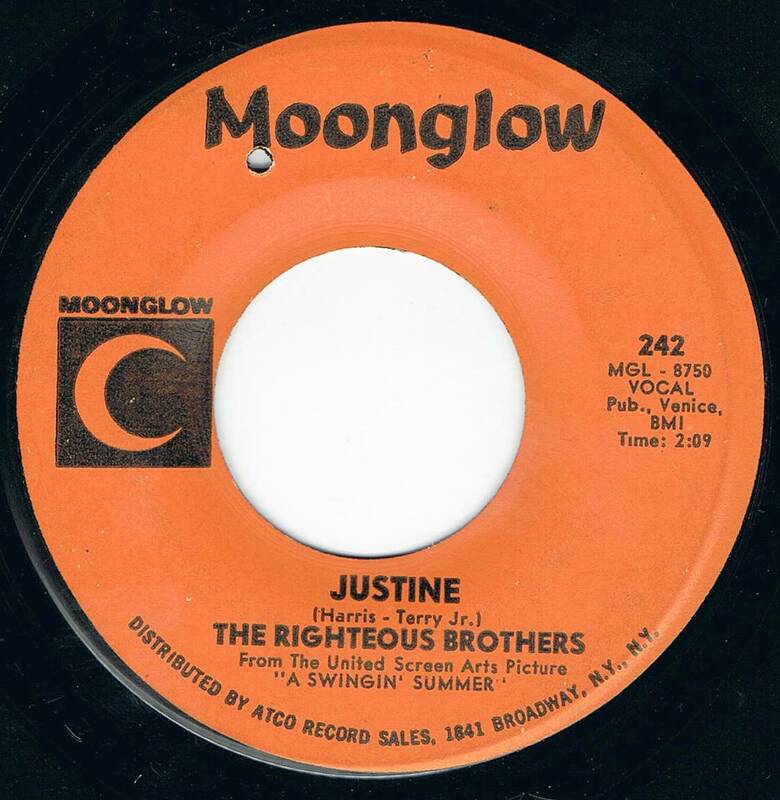 You can have her/Justine by the Righteous Brothers was licenced from Moonglow records and issued on Sue WI 4018. 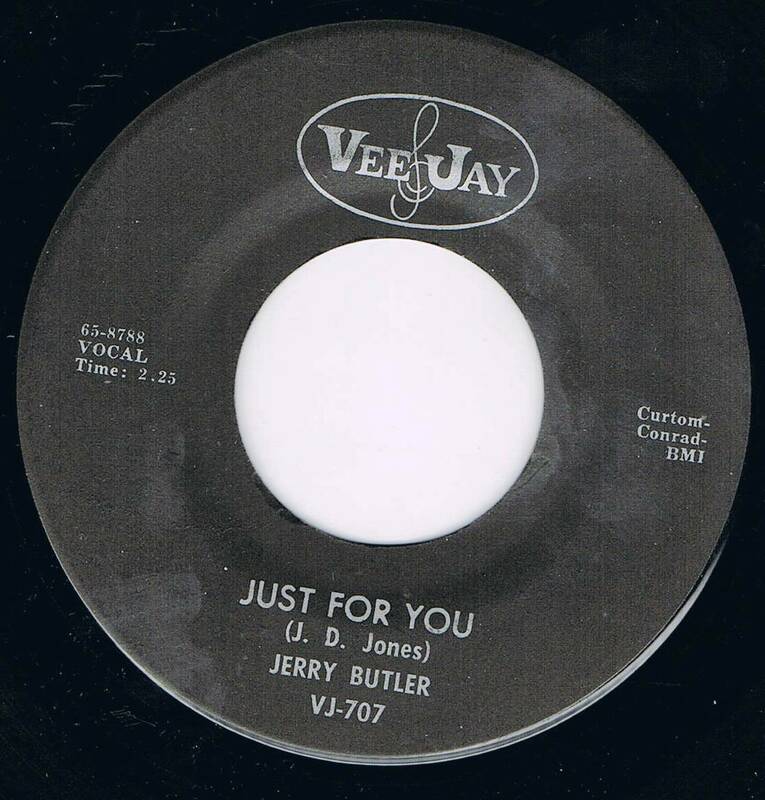 Jerry Butler’s Veejay label record, Just for you, was issued on Sue WI 4009.